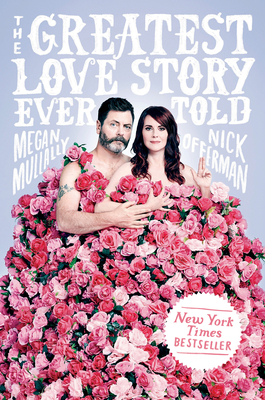 Nick Offerman and Megan Mullally are actors, performers, and comedians. Together, they have appeared in the television shows Will & Grace, Parks & Recreation, and Children's Hospital, the movies Somebody Up There Likes Me, Kings of Summer, Infinity Baby, and Smashed, and the comedy tour Summer of 69: No Apostrophe. They live in Los Angeles, California, with their pups.